Graduated in 1973 from Adelaide University. Worked in local and interstate Architectural practices until commencing his own practice in 1980. In 1981 formed Nelson Dawson + Associates which is now known as Nelson Architects. 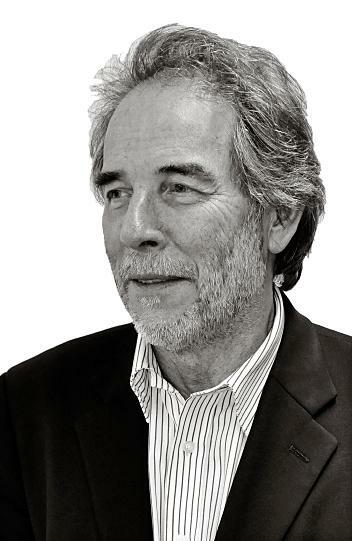 John is the managing partner of the practice with significant experience in all aspects of architectural practice, but especially in Commercial and Retail projects.